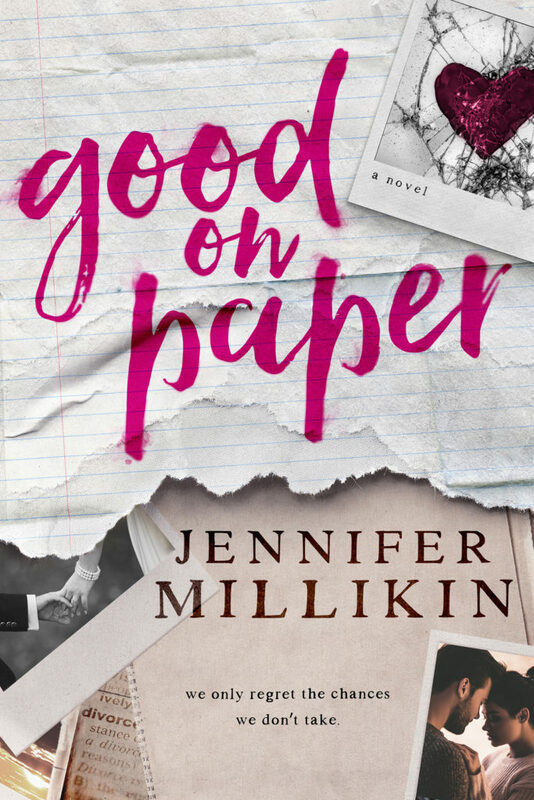 Today we are revealing the cover for an upcoming standalone title from Jennifer Millikin. 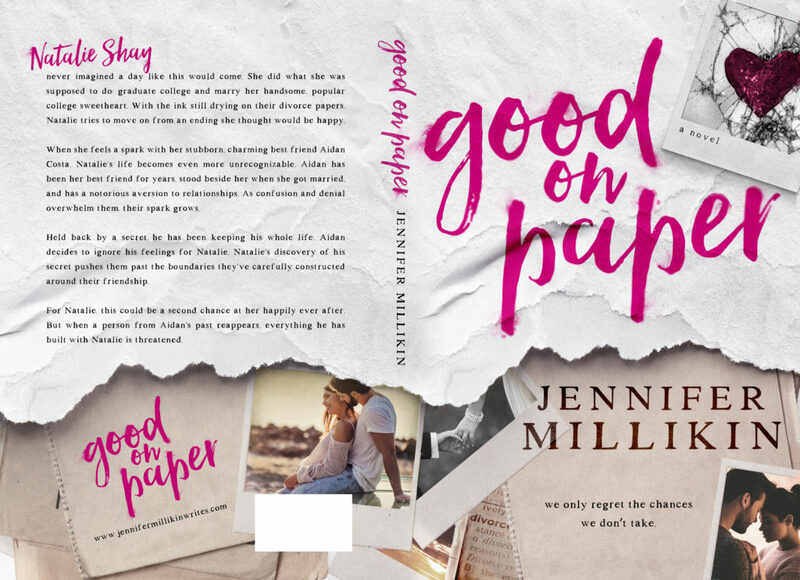 GOOD ON PAPER releases March 6, and you will not want to miss this friends-to-lovers story! 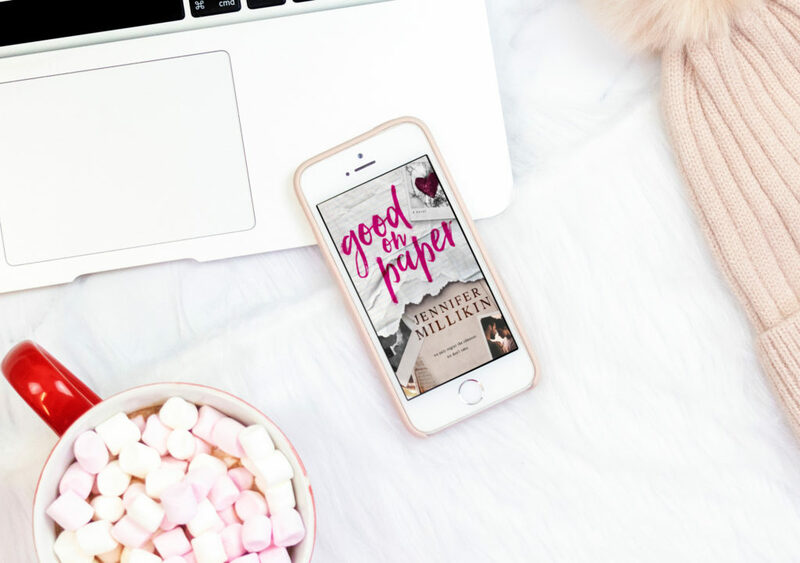 Be sure to add the book to your TBR pile now and follow Jennifer for exclusive updates about the book. Join Jennifer’s Reader Group for Exclusive News! Natalie Shay never imagined a day like this would come. She did what she was supposed to do: graduate college and marry her handsome, popular college sweetheart. With the ink still drying on their divorce papers, Natalie tries to move on from an ending she thought would be happy. When she feels a spark with her stubborn, charming best friend Aidan Costa, Natalie’s life becomes even more unrecognizable. Aidan has been her best friend for years, stood beside her when she got married, and has a notorious aversion to relationships. As confusion and denial overwhelm them, their spark grows. Held back by a secret he has been keeping his whole life, Aidan decides to ignore his feelings for Natalie. Natalie’s discovery of his secret pushes them past the boundaries they’ve carefully constructed around their friendship. For Natalie, this could be a second chance at her happily ever after. But when a person from Aidan’s past reappears, everything he has built with Natalie is threatened. 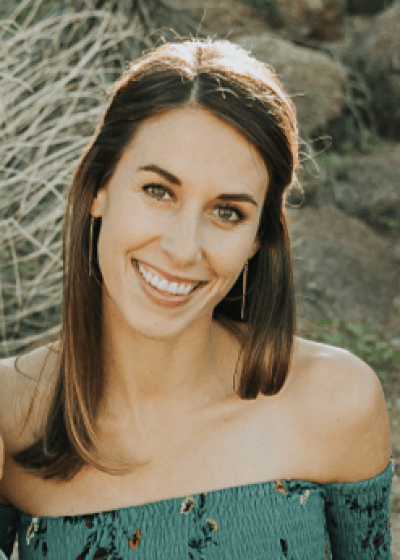 Jennifer Millikin is a contemporary fiction author of five full-length novels and a contributor for Scottsdale Moms Blog. When she isn’t writing she can be found cooking, hiking, or in downward dog.